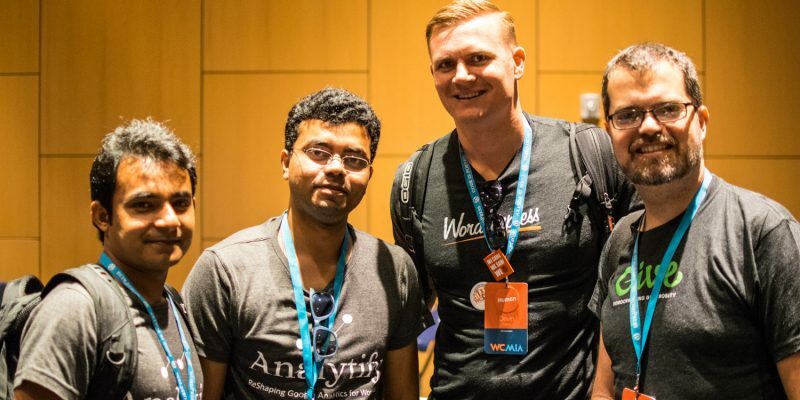 I was following WordPress Community of Nepal on twitter since they had their first WordCamp in 2012 and was already impressed by them but when I visited I could easily see the impact of last 5 years of establishing the community there. 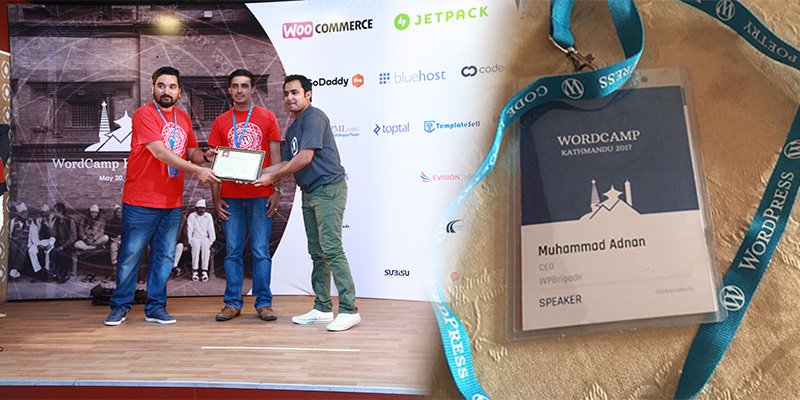 They had WordCamp Kathmandu now instead of Nepal, as there are a couple of others meetups groups established like WordPress Pokhara. Yes, I was invited to their monthly meet up as well after my WordCamp talk. 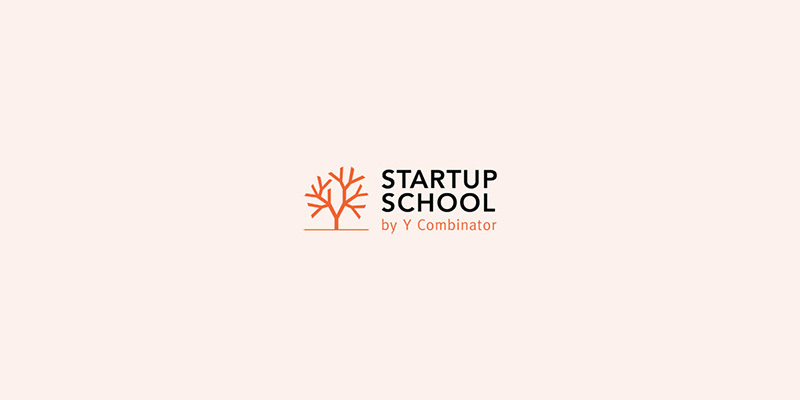 I’m very happy to announce that We have been graduated from Y Combinator Startup School 2017 batch. It is a big moment for us, no doubt. We focused on our product LoginPress during the startup school. 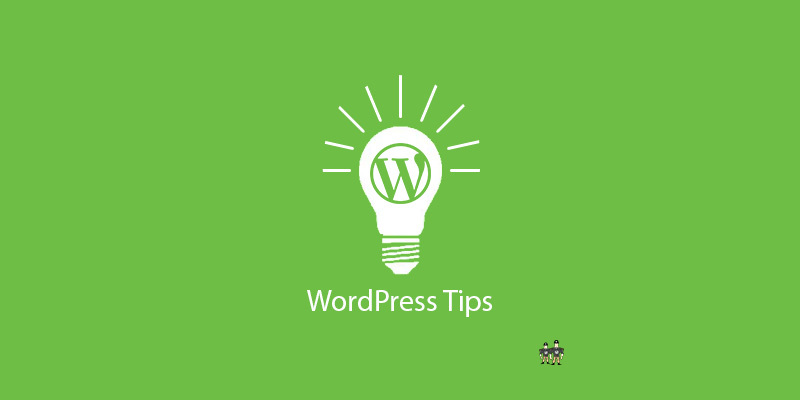 You can customize WordPress built-in user registration page through the use of hooks. I was working on a project where I had to add the countries dropdown on the signup page. So, for making select dropdown countries selection sticky in the case of error at signup, I needed to check the $_POST[‘countries’] with every option in the select dropdown. It seems a redundant effort to me as It took me 30 mins to do this task. 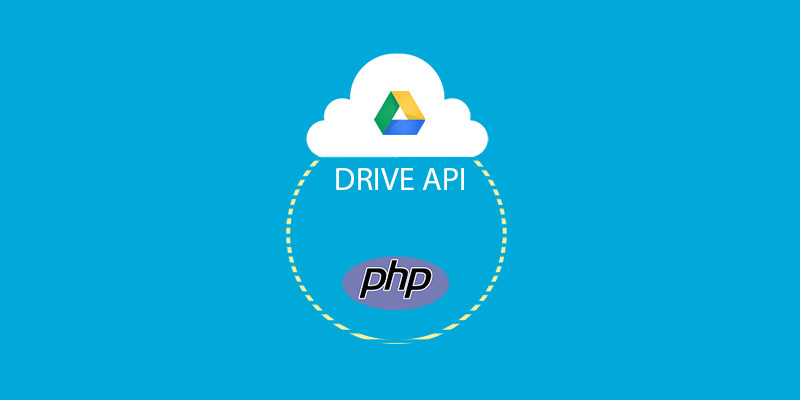 Today, We are going to actually start playing with Google Drive APIs. Previous parts were base for implementation of web apps with Google APIs. In this part 3, We will use Google Drive functions and list files ,folders and display them at page.